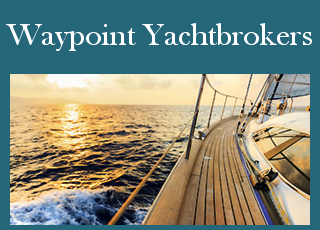 Send us a message using the form below or contact us at sales@waypoint-yachtbrokers.co.uk. 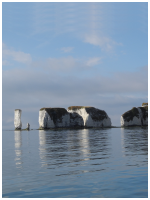 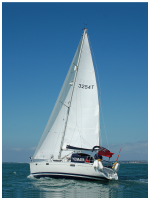 Waypoint Yacht Brokers are based near the Solent, in East Cowes, on the beautiful Isle of Wight (The Home of World Sailing). 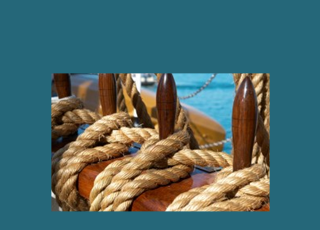 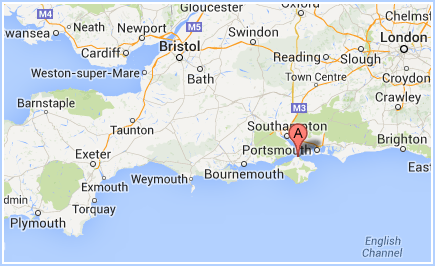 The business covers the south coast, including Southampton, Hamble, Hythe, Lymington, Isle of Wight, Poole, Weymouth, Torquay, Brixham, Dartmouth, Plymouth, Portsmouth, Gosport, Chichester and Brighton.